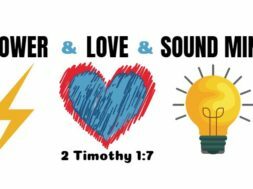 Home Videos Moments That Matter VIDEO: Moments that Matter – Is the Bible Behind the Times on #MeToo? It seems like the #metoo movement still isn't done helping to "out" bad behavior around the world. 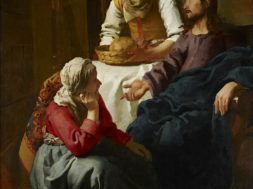 Some say the Bible encourages poor treatment of women, but is any part of that true? Watch this quick vlog and listen to the full podcast of the same name for more on this timely subject. previous VIDEO: CQ Bible 101 - Do You Need to Be Baptized to Go to Heaven? 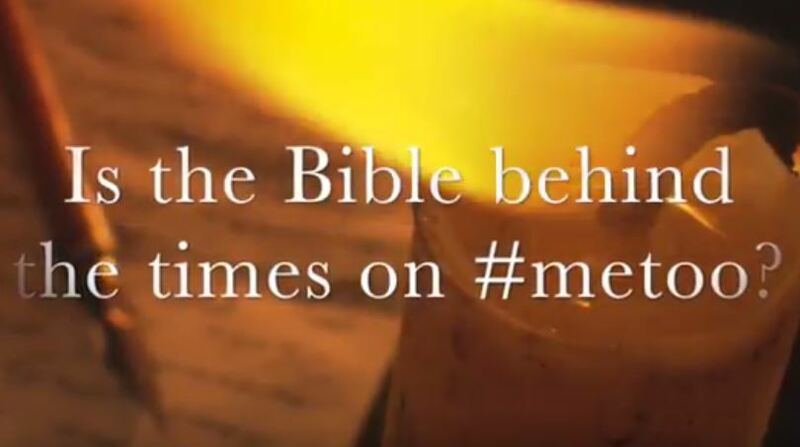 next Is the Bible Behind the Times on #MeToo?